Despite the South African government’s rolling out housing service delivery since it came to power in 1994, it has been become clear that this is a serious challenge. Of critical importance here is the failure to deliver not only the proposed housing quantity but also lack of administrative capacity, emerging contractor’s lack of experience, fiscal as well as human resource constraints. Housing service delivery in South Africa presents one of the squashed expectations of the majority and a blow to the promise of a “better life for all”. South Africa is a country searching for new and improved service delivery strategies. This book, therefore, aims to raise the plight of the RDP houses beneficiaries and this would have gone a long way in building a democracy that works for all. Furthermore, the analysis in the book shows that there is a relationship between housing, socio-economic issues, overcrowding, privacy and cultural norms in order to achieve sustainable human settlement. 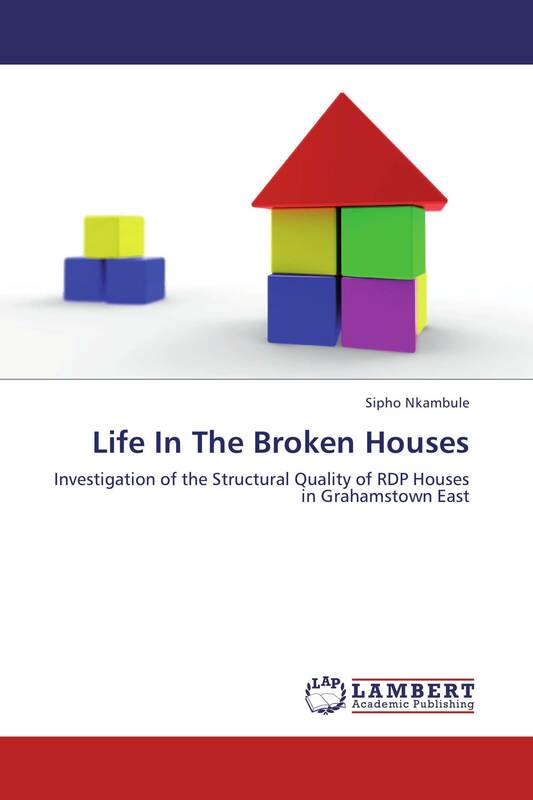 The analysis should shed some light to professionals in housing development, housing policy developers, sociologists, academics about housing challenges in SA and how housing service delivery can be improved.